The Patton Chapel Mission was organized in 1952. LeRoy Anthony, a relative of some of the charter members and a student at Howard College, was the mission pastor. The members met at the home of Ben & Ocie Weems. The Weems gave the land on which the first building was erected. Growth was slow in the sparsely settled parts of Jefferson County. The average attendance during the first ten years was in the fifties. 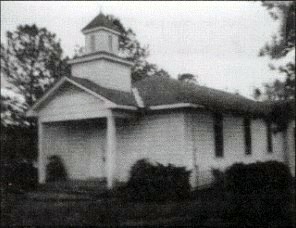 The church was constituted as the Patton Chapel Baptist Church on January 31, 1954 and affiliated with the Bessemer Baptist Association. Other pastors during the first decade were: Drew Harrington, L. C. Wood, J. L. Aders, Billy Oswold and Mack McCollum. An impressive upturn in attendance occurred under the leadership of Mack McCollum. 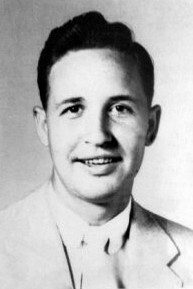 In 1963, Mack McCollum became the new pastor for ten years. Brother Mack (an affectionate nickname he went by) served as a bivocational pastor. 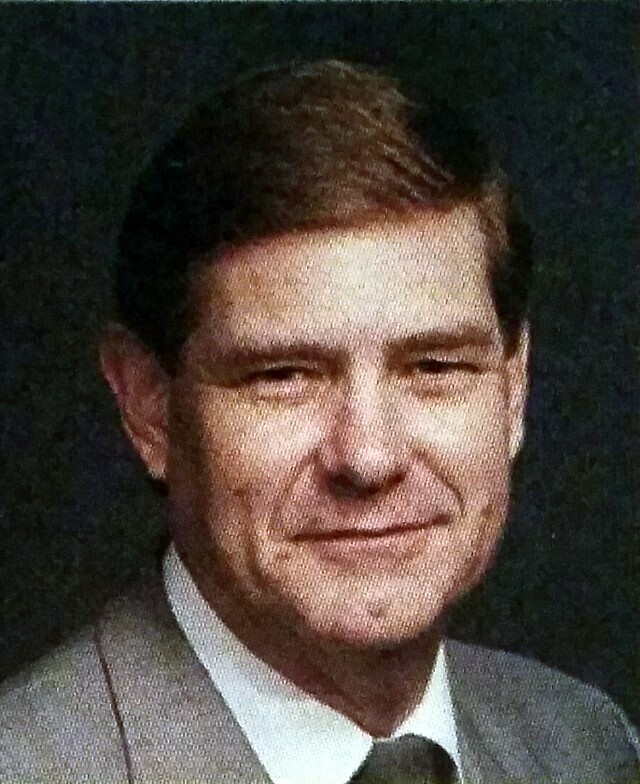 McCollum was employed by AmSouth Bank where he served as Senior Vice President. At the time, highway 31 was very different. Most of the congregation came from Patton Chapel area (now Hoover) and as far south as Pelham. Despite the heavy demands from the bank, MCullum found time to visit the members, and prospects for membership and church growth. During his ministry, McCullum took a leave of absence to receive professional training from his other vocation. 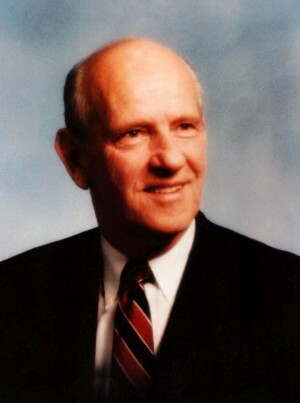 In his absence, Ron Heddle served as the interim pastor from 1967 until 1969. When McCullum returned, the attendance increased from the 50’s to an average of 125. While McCullum was pastor, the church purchased additional property on Patton Chapel Road comprising of three houses. One house became the church office. When McCollum left, Steve Minor became the new pastor and served for two years. Minor was the first full-time pastor. At the close of the second decade, a noticeable decline occurred resulting in attendance dropping into the 90’s. 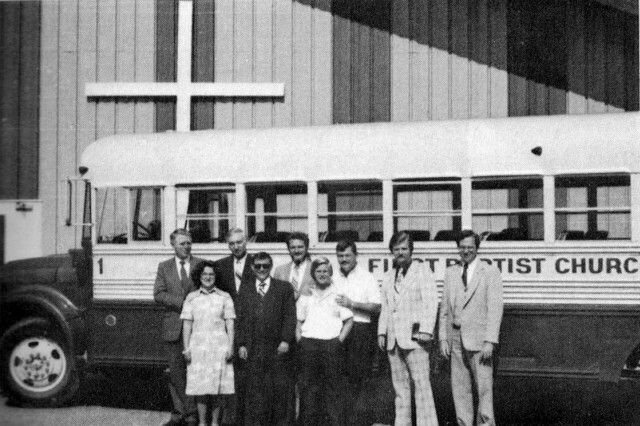 Under the strong evangelical leadership of Dan Springfield, the church reached out to the community through the “bus ministry”. The ministry “bused” children to church Sunday mornings and achieved the highest Sunday School attendance, 275. At one time, the church ran up to ten buses. Eventually, the facilities were inadequate to house the attendance and a new worship center was erected. Despite this expansion, the church needed more than expanded facilities. The church needed trained and dedicated workers for the bus ministry which it did not have. The bus ministry was short-lived. David York and Robert Burris led the church to adjust to the less inflated numbers of the previous years to a more stable ministry for the church and the community. The city of Hoover was growing and moving beyond the church. Under the visionary leadership of David York, the church considered relocating but decided to remain on Patton Chapel Road. Contrary to the decision, a group from the church under the leadership of John Ferree went to start a mission in Riverchase. It was later closed. Eventually, Robert Burris and Donna were called to serve as Southern Baptist Missionaries. Before they left for Taiwan, they developed a stronger missions program at the church. His interest in missions was reflected in his organized efforts to reach the unchurched in the Hoover area. The coming of Richard Trader, a native of West End in Birmingham, brought an acceleration of growth and excitement. Dr. Trader had served at the Bernie Points and Bluff Park churches. Both were located in the area, well-known, and highly respected. In response to Trader’s strong preaching ministry, a number of very resourceful members came to FBC Hoover from other churches. This generated the highest sustained growth of the church. Soon, a two-story education/office building was built in the eighties. Shortly after, Bob Thornton came and provided competent leadership. He was a personal soul-winner and witnessed wherever he went. He and Faye developed a strong ministry among young adults. He was assisted by Dr. George Jackson who was an avid visitor in the homes of shut-ins and prospects. With the continued growth, the church completed the second floor of the education building. The Thornton’s left for Gadsden where Bob served as director of missions for the Etowah Baptist Association. Continuing the ministry of the church was Rev. 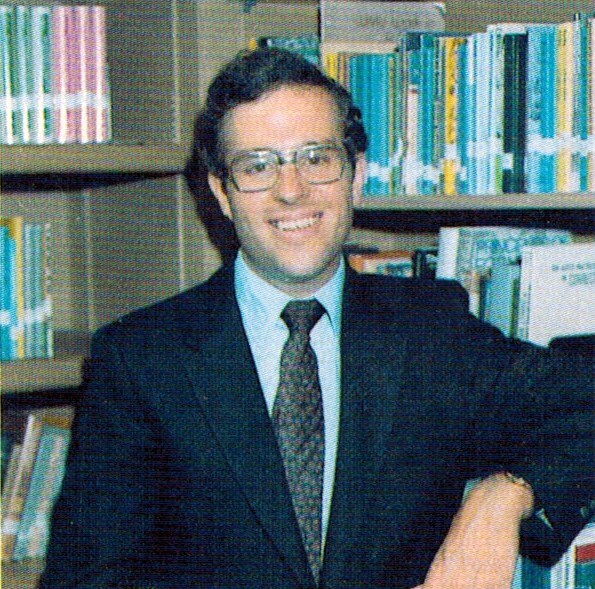 Ken Jordan. Jordan came from the Baptist Sunday School Board in Nashville (now Lifeway Christian Resources). He was the pastor of FBC until he was called by the Maryland Baptist Convention to serve on staff for the convention. His training and expertise in program planning and his skills in sermon preparation and delivery served the church well. 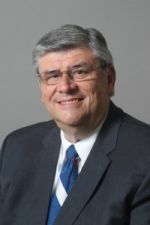 In 2000, Earl Tew came as an interim while completing his ministry as director of missions at the Birmingham Baptist Association. After Tew’s retirement from the association, the church called him to serve as pastor. On November 23rd 2003, a special service of dedication for “Celebrating Fifty Years of Ministry” was held. The service recognized “The Baptistry Window” and “The Virgil Patton Memorial Window” which are an integral part of the sanctuary. During Tew’s ministry, the financial base of the church was inadequate for a full salary but the office demanded full-time service. The church launched a campaign entitled “Renewing the Dream” – the dream of being free of debt and having adequate financial resources to do what we felt God had called the church to do. 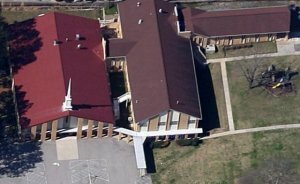 By the beginning of 2004, the church raised nearly a quarter of a million dollars which allowed the church to pay off its debts, increase the salaries of full-time staff, and undertake badly-needed maintenance and renovation projects. Tew worked hard to develop the church’s ministries and staff. He led Hoover in launching FAITH-based Sunday School Evangelism Strategy and restarted Woman’s Missionary Union, GAs, RAs and Mission Friends. He also launched clothing and food programs, replaced committees with ministry teams and began weekly ministries to individuals, nursing homes and assisted living facilities. The staff was increased to include a full-time pastor, youth minister, music minister, children’s leader, preschool leader, secretary, organist, pianist and Hispanic minister. Tew retired on April 18th of 2004. Shortly before leaving, he was honored with the title of “Pastor Emeritus”. After Tew’s departure, Rev. John Foster served as interim pastor for approximately 18 months. Beginning 2006, Dr. Randy Atkinson joined the staff as full-time pastor. Dr. Atkinson was a nurturing shepherd to the flock, making regular visitations to the hospitals, nursing homes, and to the homebound, and led several Bible studies both at church as well as on site at several retirement homes. 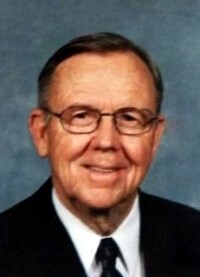 In November 2018 he retired after many years of faithful ministry. Starting in January 2019, he will be serving as Senior Adult Minister at First Baptist Church of Pelham, Alabama. In 2009, FBC Hoover established an online presence with a website. Shortly after Dr. Randy Atkinson reached retirement in 2018, we were presented with an opportunity to have our interim Youth Director, Eric Roberts, fulfill the needs of our church as our Associate Pastor. Eric recently received his degree in Master of Divinity from Southern Baptist Theology Seminary from Louisville. On December 16, 2018 Eric was called to become the pastor of our church. We hope to see his youthful energetic personality resonate through the church as we continue to spread Jesus’ love through our community. Below are the original charter members when the church was founded. My Husband, The Pastor by Inez McCullum.